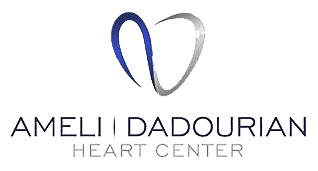 If you have any questions, concerns, or comments regarding Ameli | Dadourian Heart Center, please fill out the short contact form below. This website is not a secure electronic communications medium for personal health information. If you are a current patient, please click on the Patient Portal tab and log into your portal for secure health information communications. This website is also not intended for any urgent or time-sensitive communications. Please call the office for immediate assistance.